Can I Update Apps Automatically On iPhone? Yes! Here's How. You are at:Home»iPhone»Apps»Can I Update Apps Automatically On iPhone? Yes! Here’s How. You want your iPhone apps to automatically update, but you’re not how. Wouldn’t it be nice if you didn’t have to open up the App Store and go searching for new app updates? 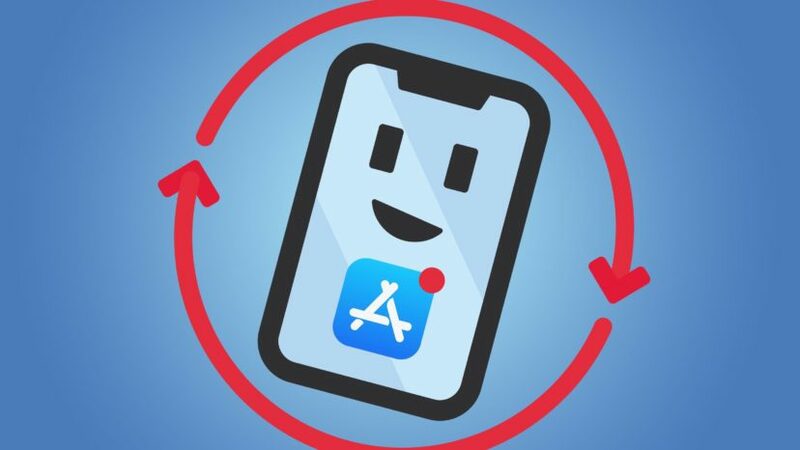 In this article, I’ll show you how to update apps automatically on your iPhone! 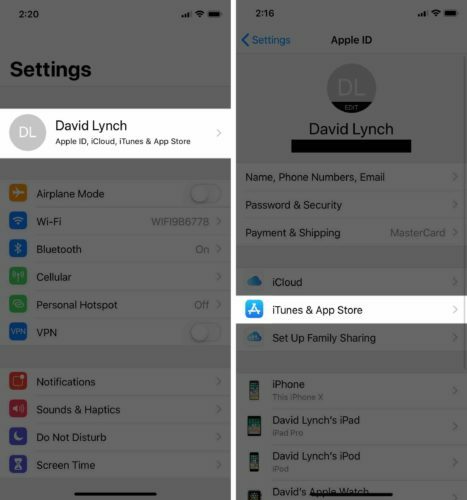 To turn on automatic app updates on your iPhone, open Settings and tap on your name at the top of the screen. Then, tap iTunes & App Store. Turn on the switch next to Updates to turn on automatic app updates! You’ll know the switch is on when it’s green. Can I Automatically Update iPhone Software Too? If your iPhone is running iOS 12, you can set up your iPhone to automatically download and install the latest iOS update. Check out our article on Automatic iPhone Downloads to learn more. You now know exactly how to update apps automatically on your iPhone and you’ll never to manually update an app from the App Store again! If you have any other questions for me, feel free to leave them below in the comment section. Previous ArticleMy iPhone Camera Is Blurry! Here’s Why & The Real Fix. Next Article “Update Apple ID Phone Number” On iPhone? What It Really Means!